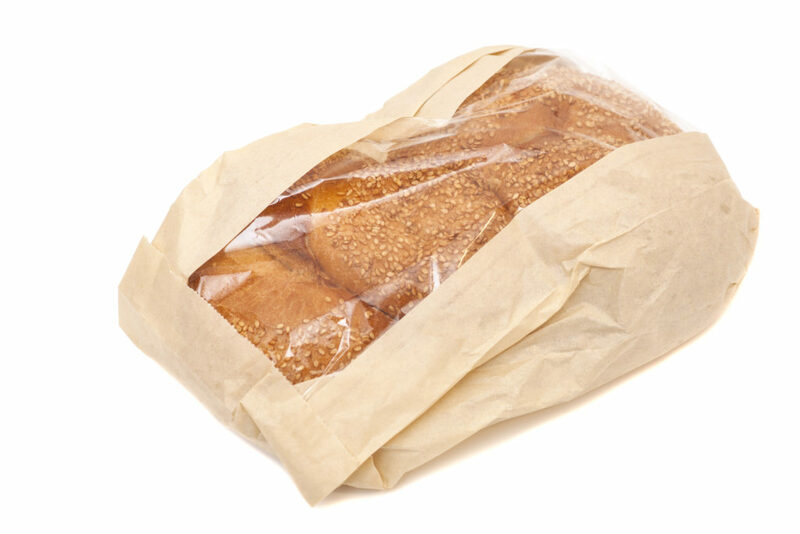 Heat sealable film, specially designed with high slip and low antistatic properties to offer superior machinability. 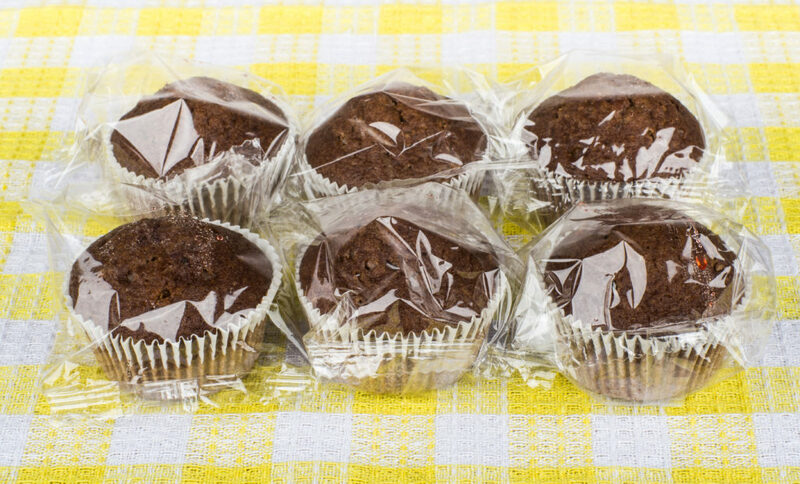 Both polypropylene and polyester films provide excellent chemical, acid and moisture resistance and are one side treated to accept print or adhesive coating. 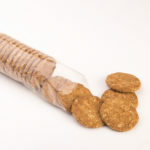 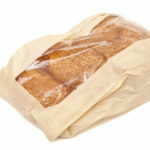 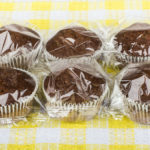 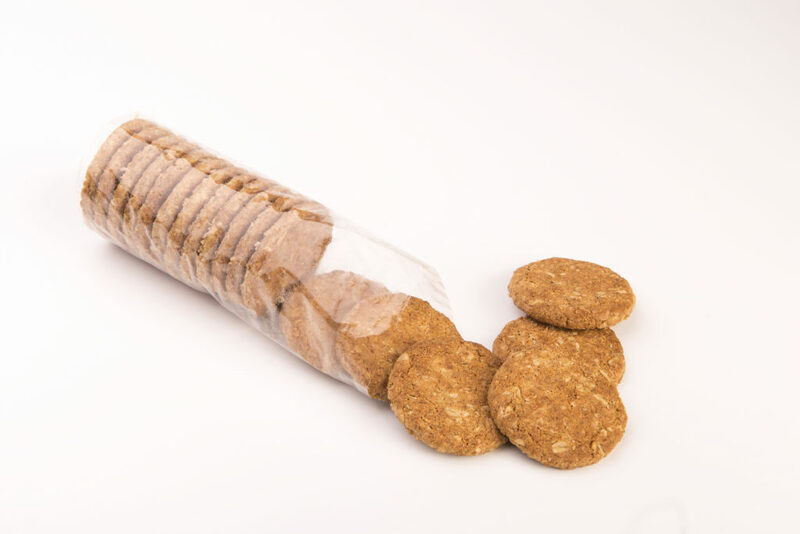 All polypropylene films meet FDA requirements for direct food contact.